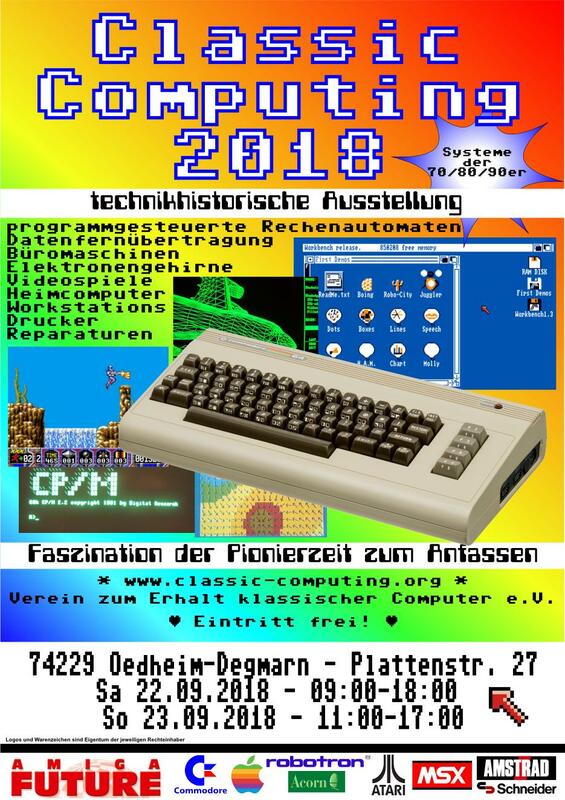 Commodore 64 and Amiga, Atari and MS-DOS, noisy dot matrix printers, teletypewriters and green monitors, punched tape and floppy disks, "Space Invaders" and "Pac-Man": on the 22nd and 23rd of September, the Classic Computing 2018 will take place in the multipurpose hall in Degmarn near Oedheim, Germany. On Saturday and Sunday, you have the opportunity to immerse yourself in the world of technology in the offices, living rooms and children's rooms of past decades. More than 50 private exhibitors show exhibits from their collections here. Unlike in the museum, the devices are shown and explained during operation. Although many of the manufacturers do no longer exist and their products have disappeared long time ago from the shelves, there has recently been an increase in new developments for the old appliances - the subject of classic computing. 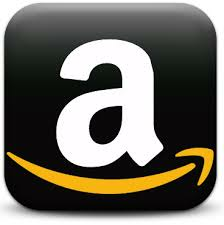 The variety of exhibits ranges from game consoles and home computers over commercial data processing, office communication to scientific workstations and computers for special applications. In the "games corner" you can experience the beginnings of digital entertainment live. Furthermore, expert guidance is given for repair and restoration needs. On Saturday there will be a sale of articles from the field of retro computing, on Sunday there will be technical lectures on technical and historical topics. Admission is free. The "Classic Computing" takes place for the 19th time at changing venues, organized by the association for the preservation of classical computer e.V. on purely honorary basis. Big and small are welcome!